Our attorneys have a unique standard in serving clients when business owners and families are planning and facing complex transitions. They lead with a high-level, comprehensive advisory approach – navigating the critical conversations and delivering trusted legal advice to facilitate wise planning and successful transitions that every client needs and deserves. 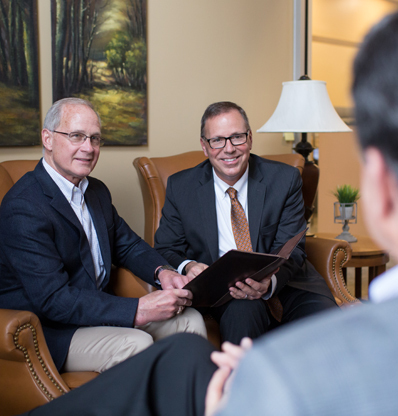 Business Succession Planning, Estate Planning and Charitable Gift Planning are our niche areas of expertise while providing client-centered, focused attention to every detail. Legacy Law’s unique affiliation with North Group Consultants completes our services from start to finish – by fully engaging and developing your organization, leadership team and next generation leaders. It is in these crucial conversations where transformation and transitions take root and the journey toward your Legacy begins.